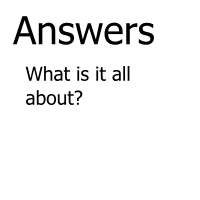 Website design is more than just building a website. 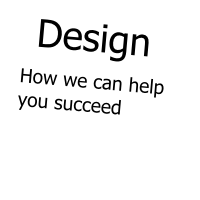 Good design requires an understanding of your business, an understanding of your business environment, an understanding of the Web, and an understanding of Web users. That takes time, study, and above all experience. 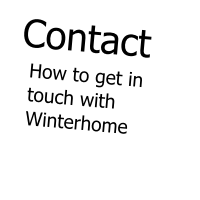 Winterhome has that to offer, and more.